A young seed germinates in the forest before unfurling and finding her way through the rich dark soil of the earth. As she becomes a young seedling she stretches toward the sunlight, wondering what she will someday become. Nourished by the dewdrops she grows in anticipation of the possibilities hidden within her. While still very small, some of her leaves and branches are eaten by animals. Despite the set-back, she grows and matures until one day she discovers her purpose . . . she is an apple tree. She delights in being an apple tree; but over time she continues to encounter hardships, some of which are seemingly insurmountable. 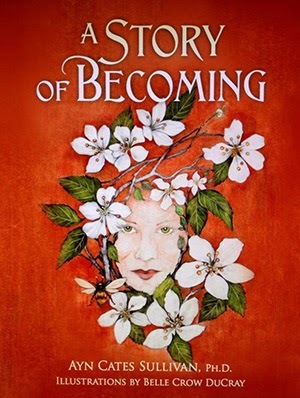 A Story of Becoming, by Ayn Cates Sullivan, Ph.D. is a beautiful tale that will resonate with readers young and old. This is a story which speaks on many levels to the hearts of readers who will relate to the hopes, fears and dreams of the apple tree as she struggles to survive and fulfill her purpose. 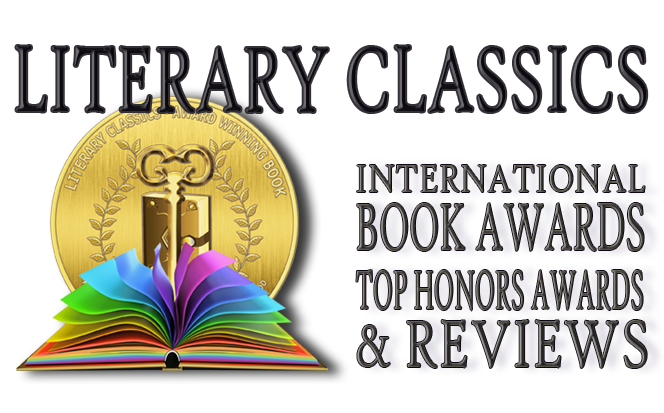 Exquisite illustrations provide the perfect backdrop for the words penned in this lovely book which is sure to become a favorite among readers of all ages.